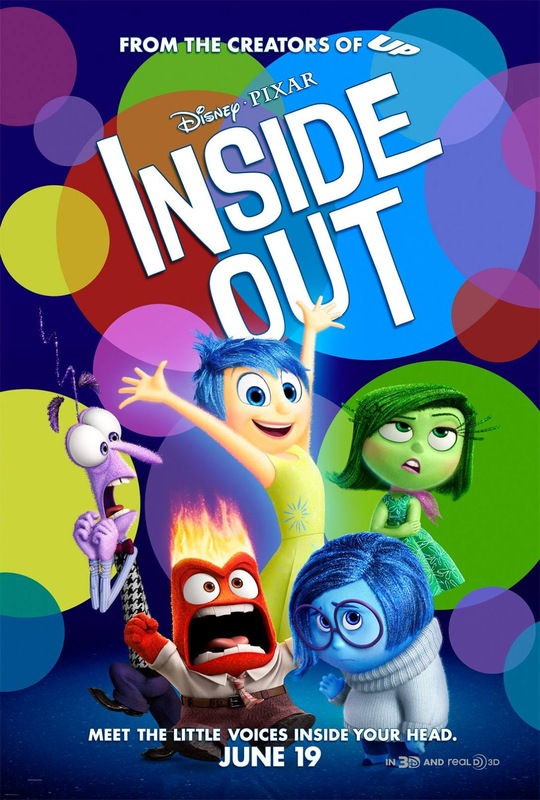 Last night I at long last watched Inside Out (2015). My brother Marlon is crazy about the movie and had been wanting me to watch it for months, and yesterday he finally won out. When Riley Andersen is born, her basic emotions - Joy, Sadness, Fear, Disgust and Anger - gradually come to life. As she grows up, the fivesome influences her actions via a control console in her mind's Headquarters, storing in Riley's memories in colored orbs, which are sent into long-term memory each night via a suction tube. The most important core memories are housed in a hub and power five islands, each reflecting a different part of her personality. When Riley is 11, she and her parents uproot from Minnesota to San Francisco, which is not without difficulties. On Riley's first day at her new school, Sadness causes her to cry in front of her class, creating a sad core memory. Joy tries to dispose of it, but instead knocks the other core memories loose, rendering Riley's personality islands unstable before being sucked into the memory tube with Sadness. With Joy and Sadness gone, Anger, Fear and Disgust try to maintain Riley's emotional state. Uh-oh. Sometimes growing up means letting go. 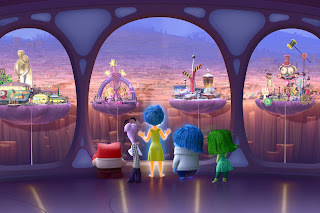 This is a tough lesson to learn for everybody, but Pixar does a great job of converting complex concepts into a colorful theme park ride, offering a psychology lesson for both children and adults. 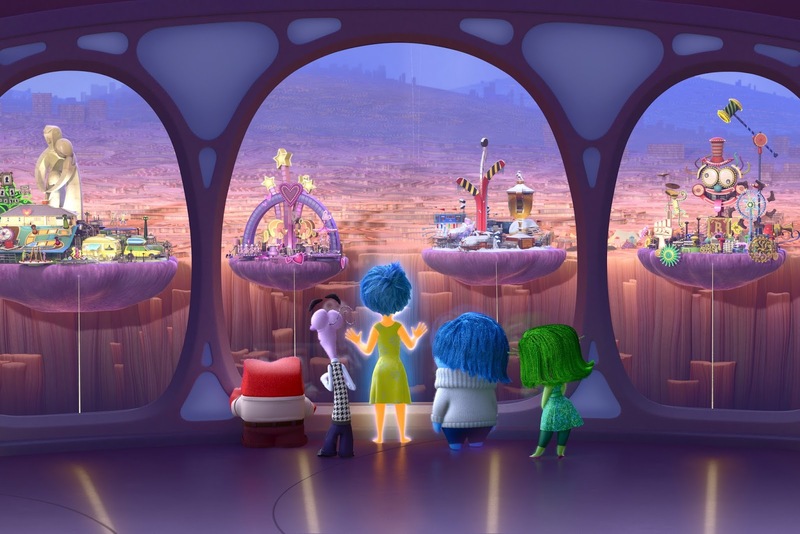 Inside Out is a smart and entertaining masterpiece about the emotions that live in our mind and the sometimes painful process of leaving childish notions behind. Get ready for a fun, fantastic and imagination-filled explanation of the mind's inner working!